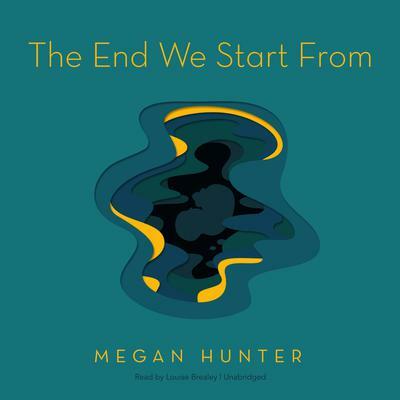 The End We Start From heralds the arrival of Megan Hunter, a dazzling and unique literary talent. Hunter's debut is a searing original, a modern-day parable of rebirth and renewal, of maternal bonds, and the instinct to survive and thrive in the absence of all that's familiar.As London is submerged below flood waters, a woman gives birth to her first child, Z. Days later, she and her baby are forced to leave their home in search of safety. They head north through a newly dangerous country seeking refuge from place to place, shelter to shelter, to a desolate island and back again. The story traces fear and wonder, as the baby's small fists grasp at the first colors he sees, as he grows and stretches, thriving and content against all the odds.Written with poise and poeticism, The End We Start From is an indelible and elemental first book-a lyrical vision of the strangeness and beauty of new motherhood, and a portentous tale of endurance in the face of ungovernable change.